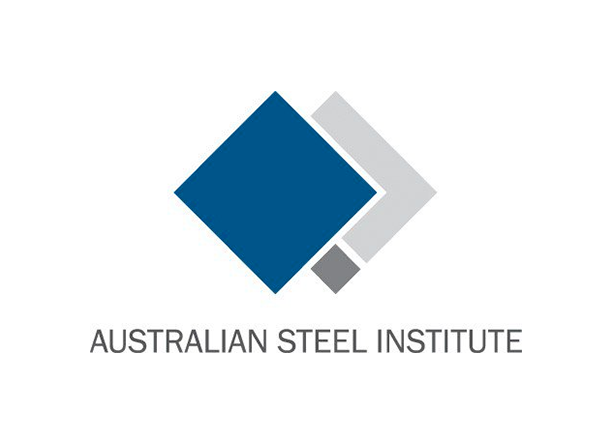 The peak body representing the complete national steel supply chain, the Australian Steel Institute (ASI) has today welcomed KordaMentha’s naming yesterday of the preferred bidder in the sale process of Arrium. ASI Chief Executive, Tony Dixon said that the naming of the consortium involving Newlake Alliance and JB Asset Management, supported by the POSCO company, is a welcome milestone toward ending uncertainty for the Group and its employees nationwide, as well as for the greater steel supply chain. “The decision was a good day for the steel industry and the supporting supply chain as the resolution of Arrium’s issues moves closer,” he said. “The improvements made in the business since entering administration has established the foundations to build a sustainable long product steel business into the future. “The ASI is pleased that the Group attracted wide interest in its operations from far afield which injects confidence in its standing and potential going forward as a viable business and willingness to invest in more advanced capability.